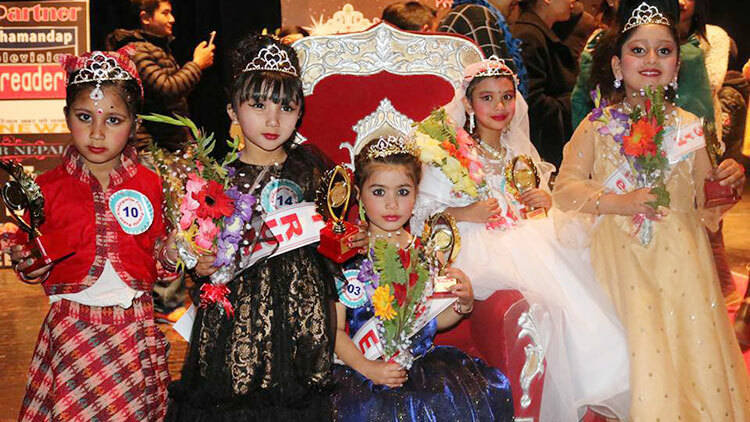 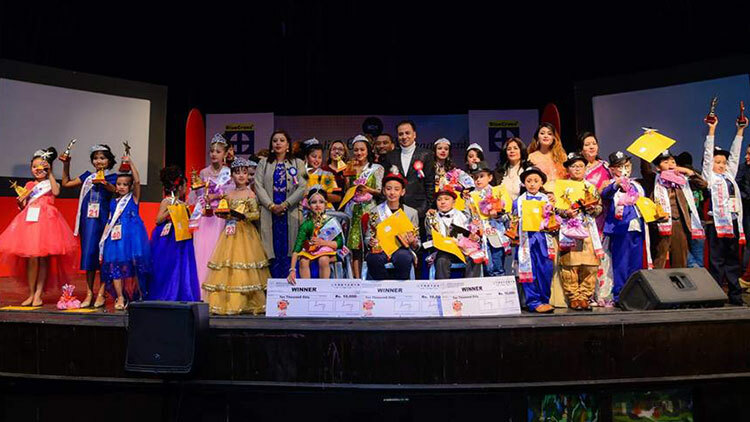 The pageant dedicated to school goers of different age category called Little Stars of the year 2019 has recently completed in Kathmandu. 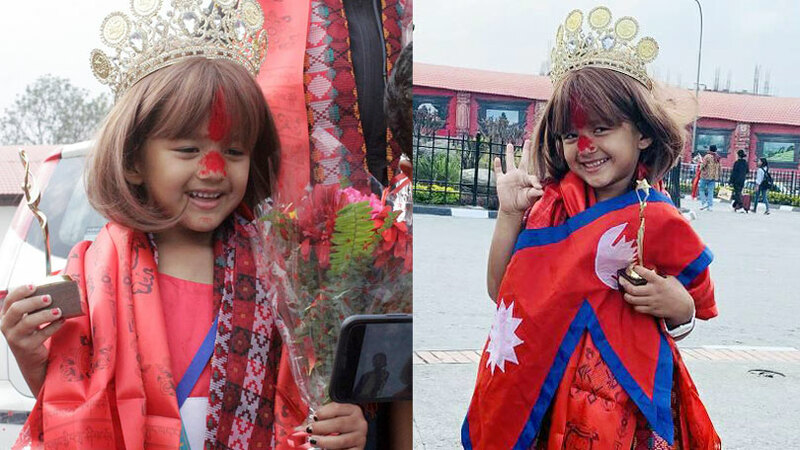 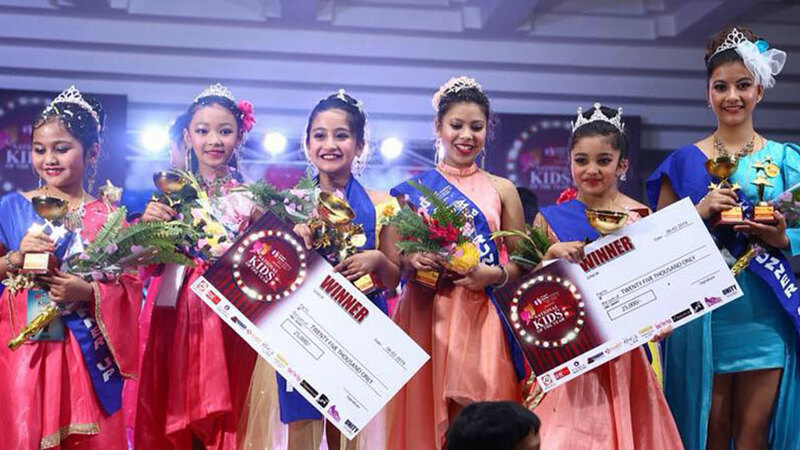 Organized by Innovative Event Management and choreographed by Dikpal Karki, the event saw Neriska Sthapit was chosen as grand winner of Little stars of the year 2019 under her age category listed in group A. 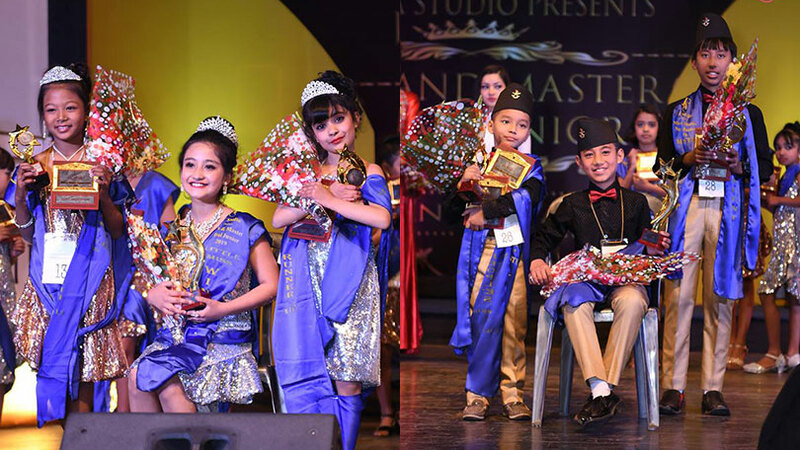 In this group Aalia Pant was chosen as Little star while Sambriddhi Ojha was elected as Little Princess. 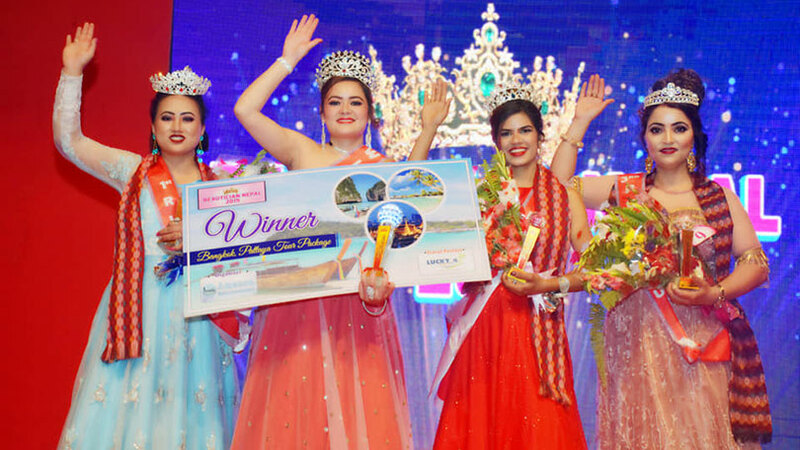 Likewise under group A, Belisha GC became first runner-up, Angel Bantawa earned second runner-up while Suniska Mishra and Neriah Neupane were chosen as third and forth runner-up respectively. 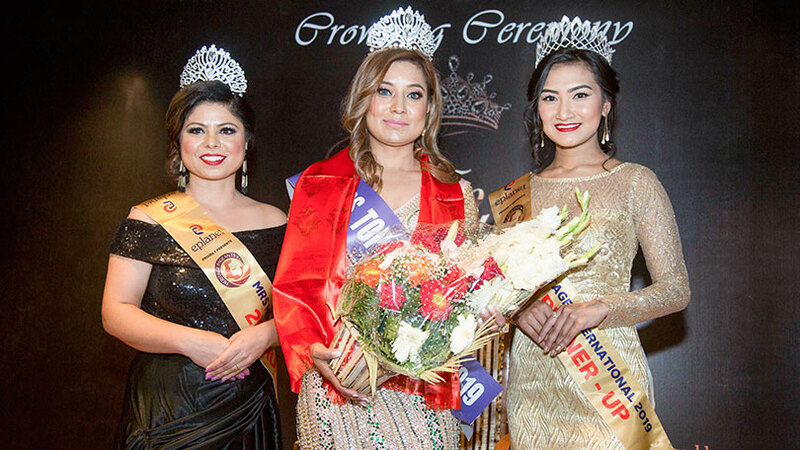 Simran Paudel stood as fifth runner-up. 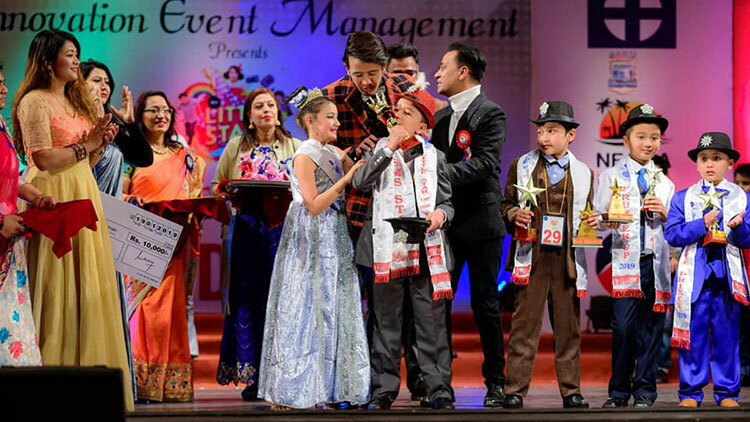 In Group B Abhinav Shrestha scored victory as grand winner of Little stars of the year 2019 while Prakrit KC was awarded as Little star and Riyan Chhusakyi becam Little Prince. 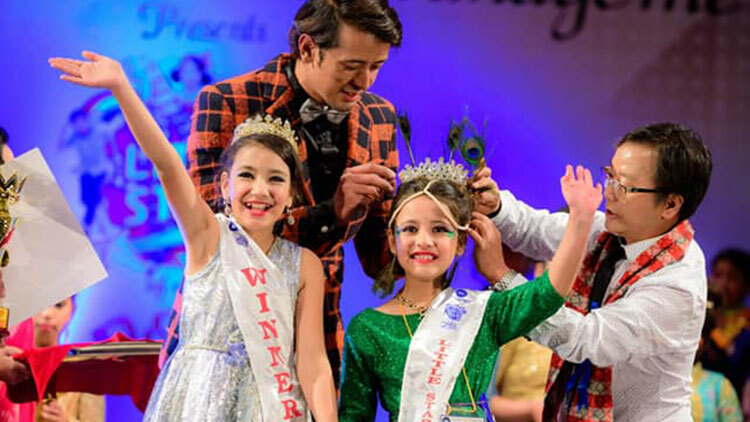 In this group Prince Prasid Singh Thapa was chosen as first runner-up while Aaron Lal Shrestha was positioned as second runner-up. 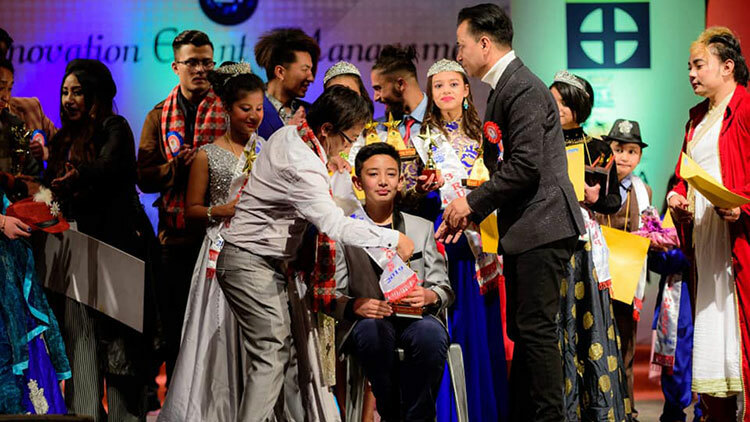 Similarly Evan Raja Shrestha became third runner-up while Deepson Bhujel stood forth runner-up. 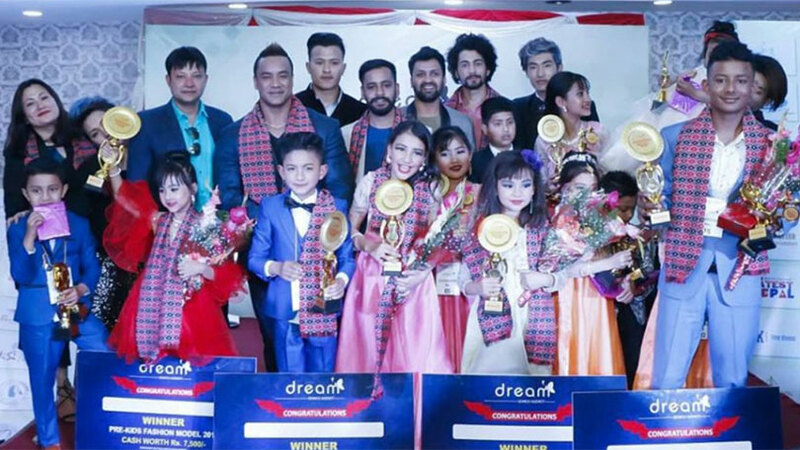 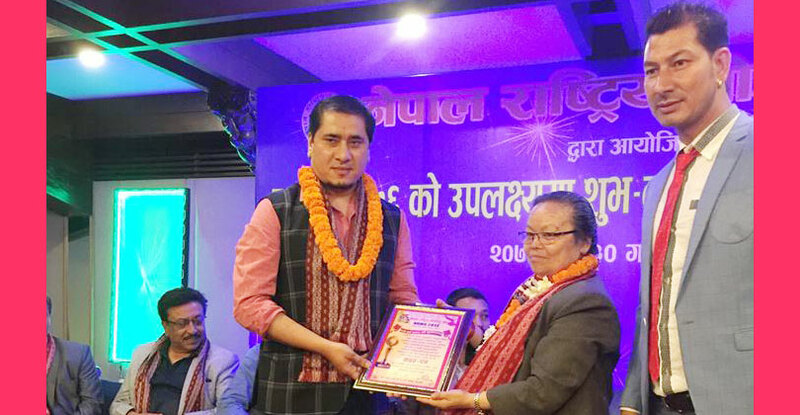 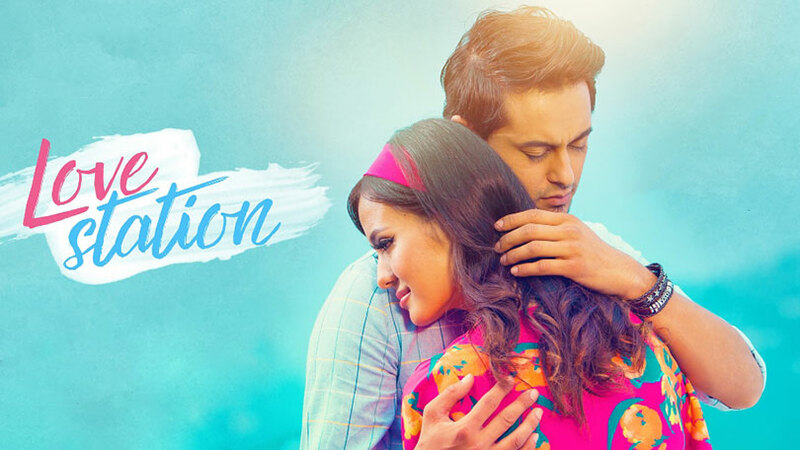 Group C saw Sonit Sakha as the grand winner of Little stars of the year 2019. 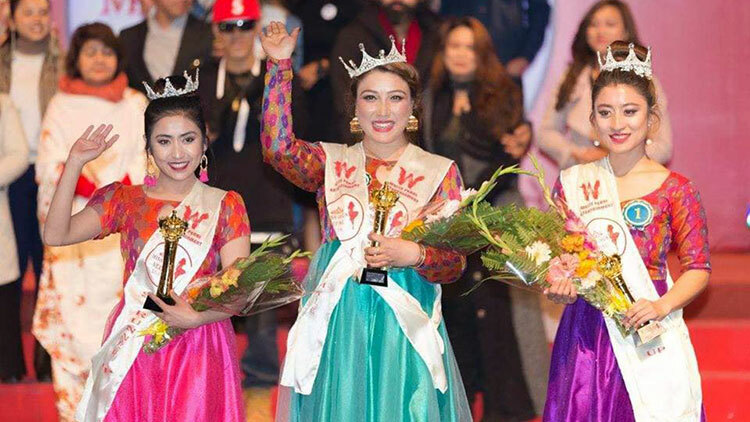 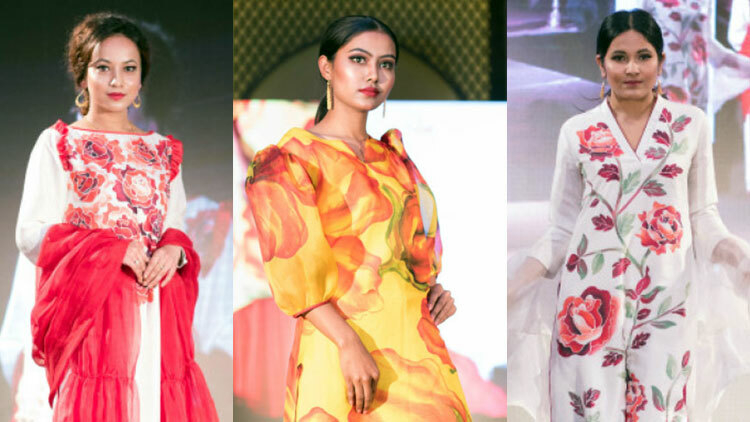 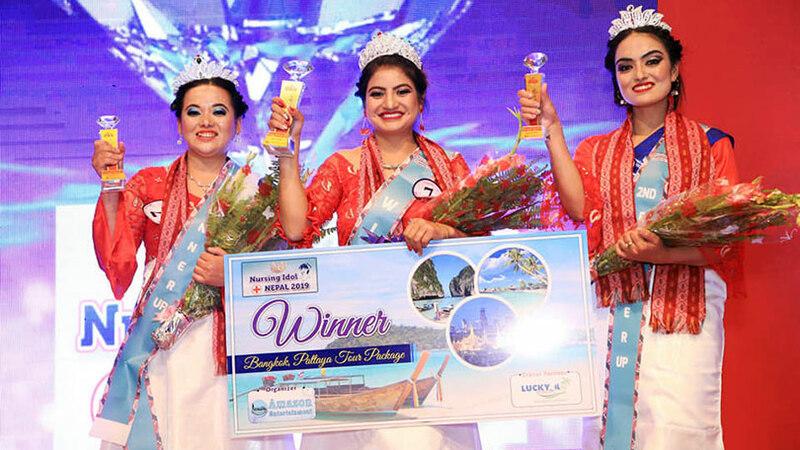 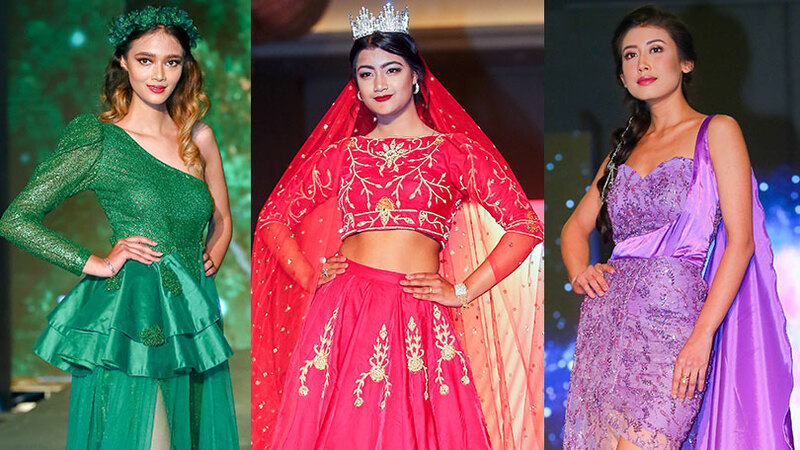 In this group Palsha Khadka earned first runner-up position while Aaska Shrestha and Aananya Bhattarai respectively ended as second and third runner-up while Yuvani Lohani earned forth runner-up position.